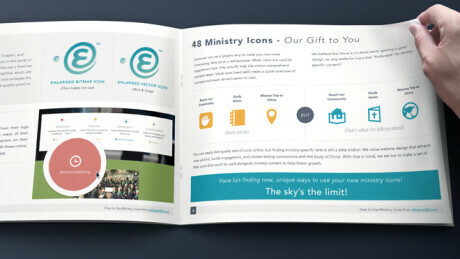 New e360 Theme from Monk Dev, builders of Ekklesia 360. 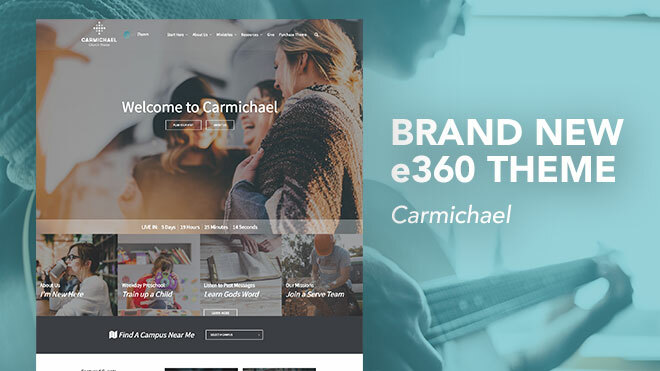 Try CARMICHAEL on your church website! 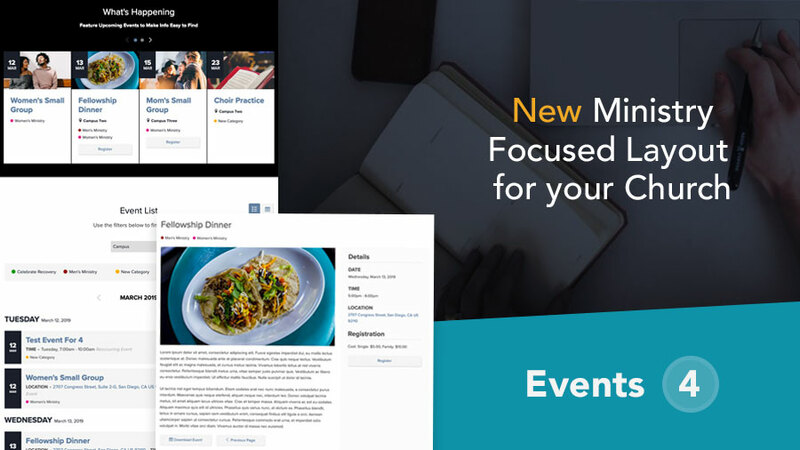 New Ministry Focused Layout to help you share your EVENTS easily and clearly on your church website. 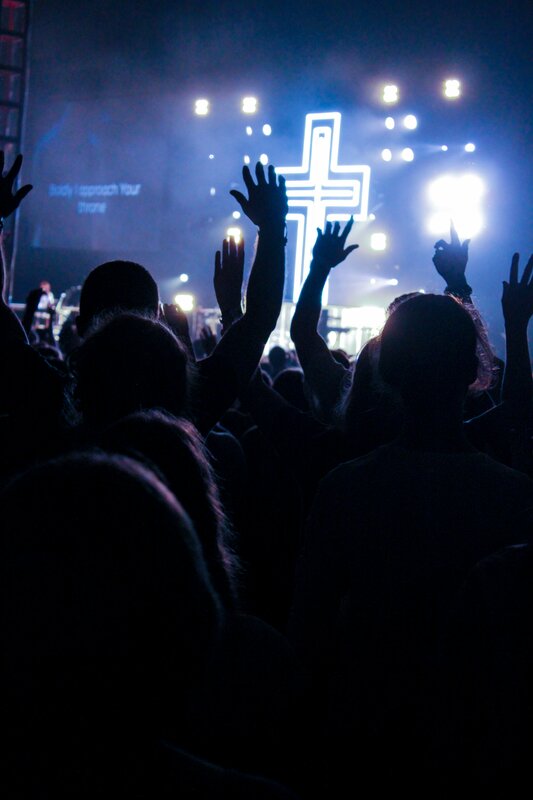 Increase growth and engagement in your community and impact your missions. 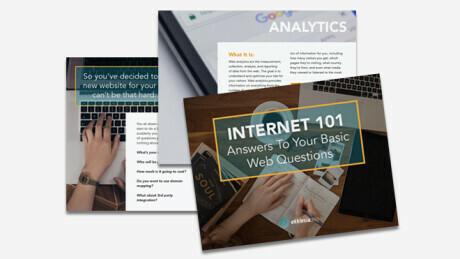 You want everyone to visit your website, not just young people. 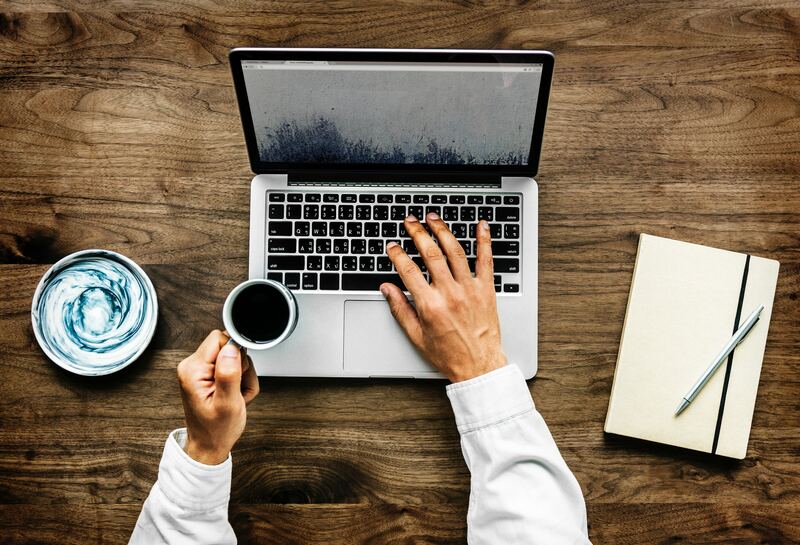 This blog post describes why senior adults aren't visiting your wesbite, and ways you can make it better. 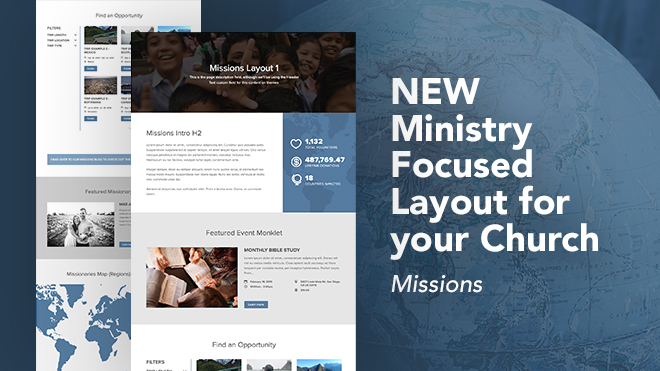 New Ministry Focused Layout to help you share your Missions work on your church website. 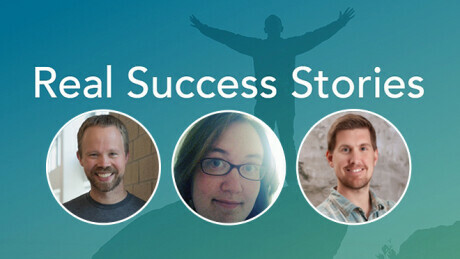 Increase growth and engagement in your community and imact your missions. 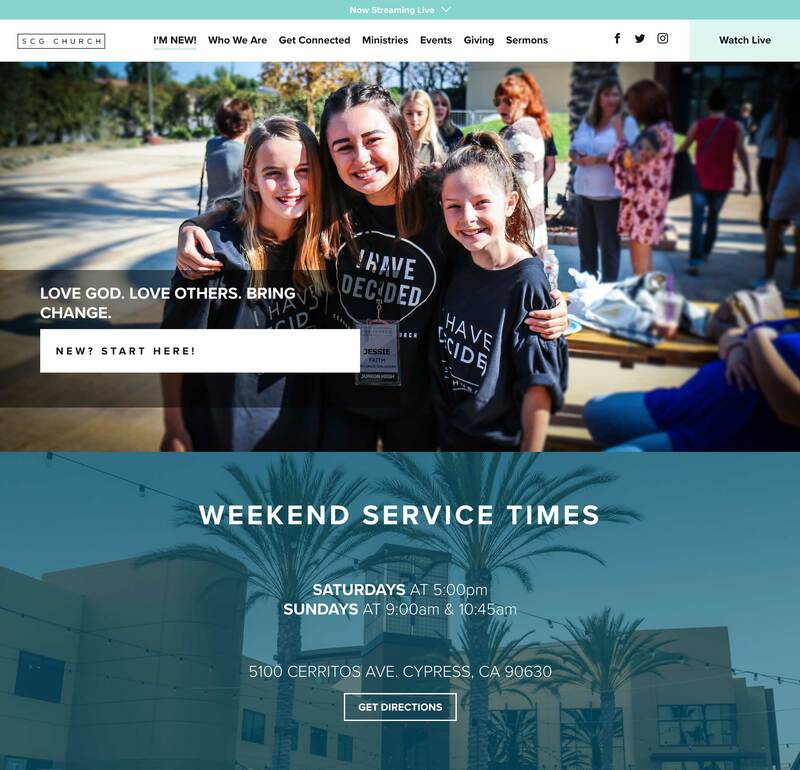 It's that time of year where we take the opportunity to look back and recognize the amazing church websites we've been able to create with our ministry partners. 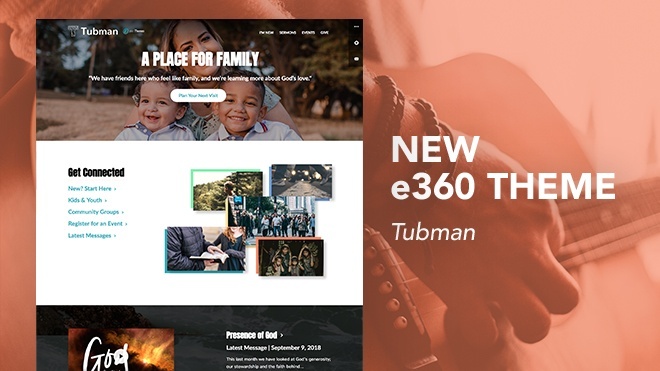 New e360 Theme from Monk Dev, builders of Ekklesia 360. 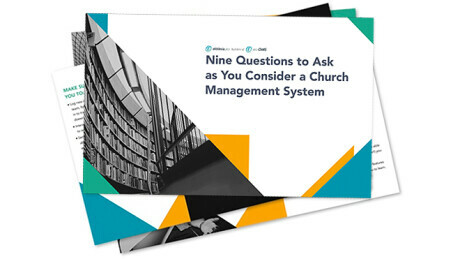 Try TUBMAN on your church website!